With our younger daughter off playing at a friend’s house, I had some time one-on-one time with our oldest. We decided to have some photo time together, which is always fun for both of us. 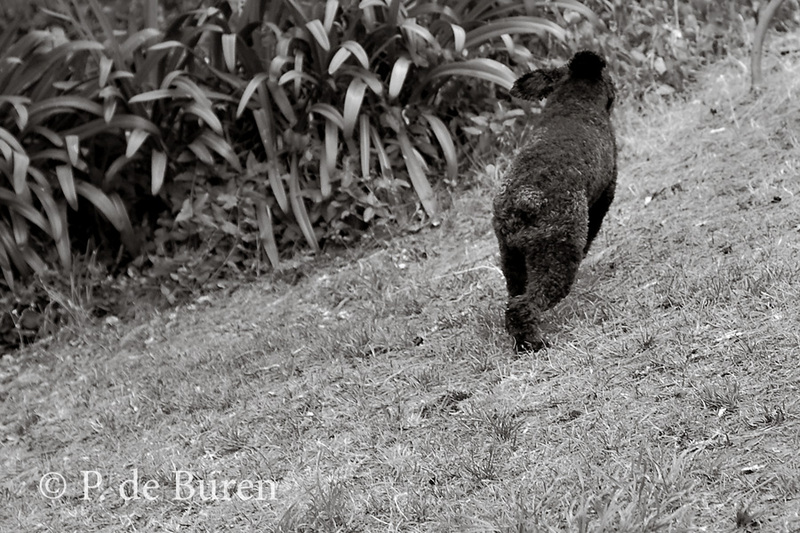 I grabbed my own camera as she and Honey ran out the door to have some fun; I definitely wanted to capture her story. which worked really well for a few minutes (my daughter’s photo is below). As she tried a new perspective, I saw a lot of my own style of photography. Obviously, she has been paying attention and observing me for years. we took a break and headed inside to take a peek at her photos. She loved her photos, and found herself laughing at how many photos she had of Honey running out of the frame. To wrap up the photo shoot, our daughter made a sandwich, and, of course, shared a bit with her buddy, Honey! 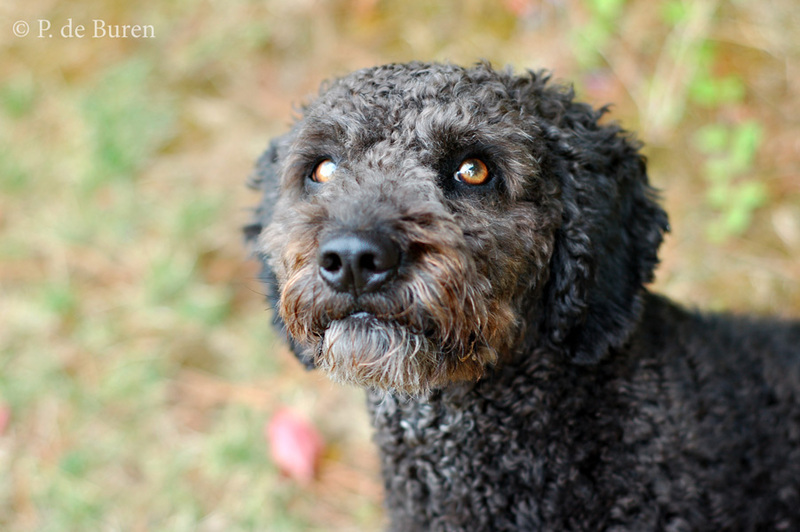 We both had a wonderful afternoon and are already planning our next photo session! 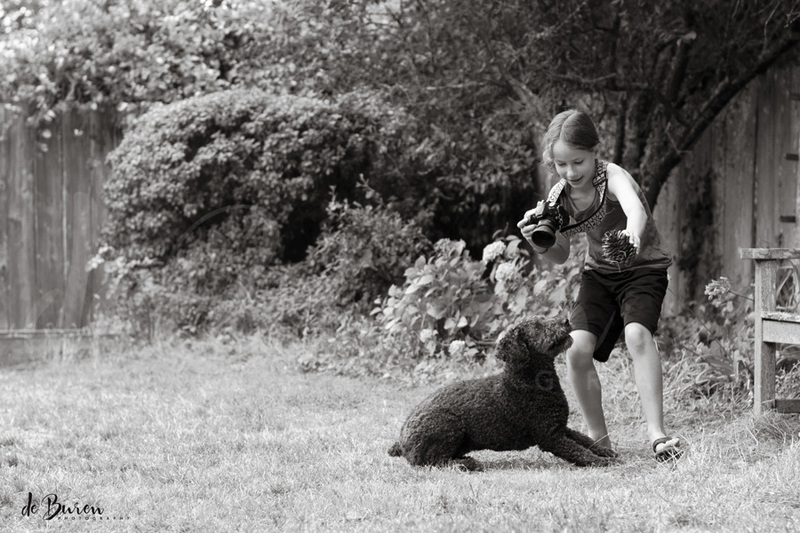 This entry was posted in 365 photo project, Black and White Photography, childhood, dogs, pets, Photography, Spanish Water Dog, Storytelling, Summer, Uncategorized and tagged 365 photo project, © Jean H. de Buren, black and white photography, childhood, home, kids using photography, natural light photography, new perspective, Nikkor 50mm 1.4 G, Nikon d50, nikon d50 dslr, Nikon d90, pets, photo series, photo time, Spanish Water Dog, storytelling, water dog by Keep Opening Doors. Bookmark the permalink. this is a beautiful series of photos…what a great tradition. Thanks, Luke! 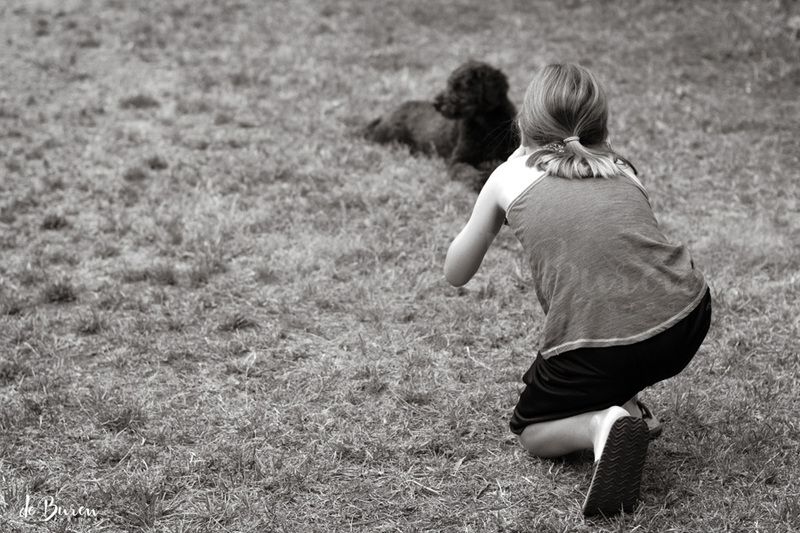 I love photographing our girls doing something that they love to do. In this case, it was something that I love to do, too! 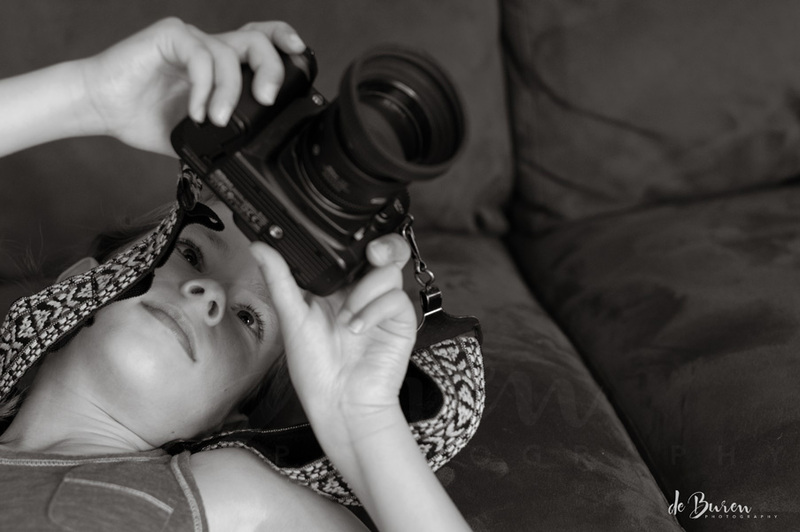 Love Love this blog and your story beautiful pics of your daughter and Honey!!!!!!!!!!!!!!!!!! 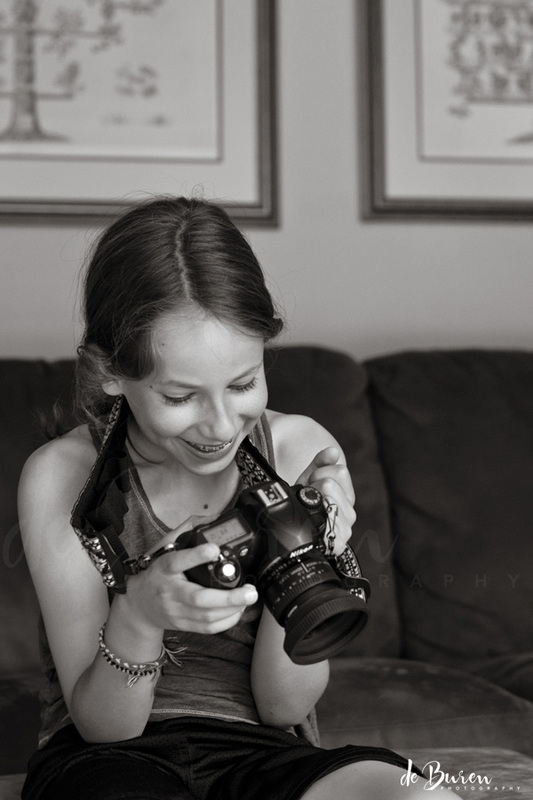 Absolutely beautiful story, and love your daughter’s photo too! 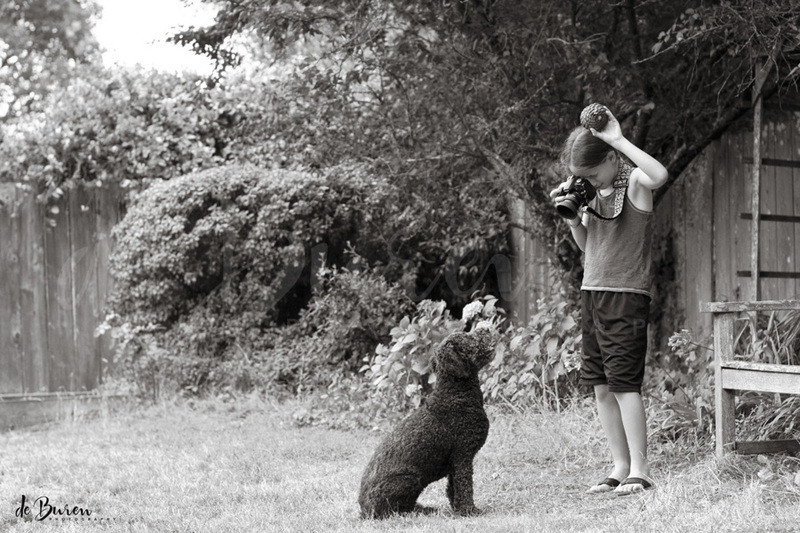 She’s going to be a great photographer, just like her mom. Jess, you’re so thoughtful; thank you! The funny thing about yesterday was that I started out discussing Aperture, shutter speed, and ISO. I quickly stopped myself, deciding to focus on having fun instead. All the technical details will come later! Reading this story and looking at these pictures filled my little heart with joy, I just found them really touching! Nice work!